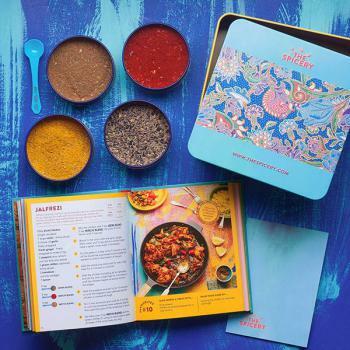 Armed with the Curry Legend cookbooks and the 4 special Curry Legend blends, you'll be able to easily cook hundreds of different curries at home, and wow friends and family with your curry-making prowess! 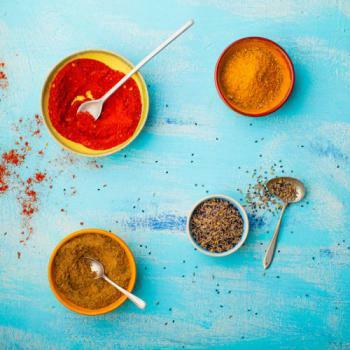 Curry Legend Veg Cookbook (blends not included!) - Pre-sale to be sent mid Sep! Curry Legend Veg Cookbook Kit in Presentation Tin - Pre-sale to be sent mid Sep! A complete set of 4 or 8 blends to keep you stocked up!